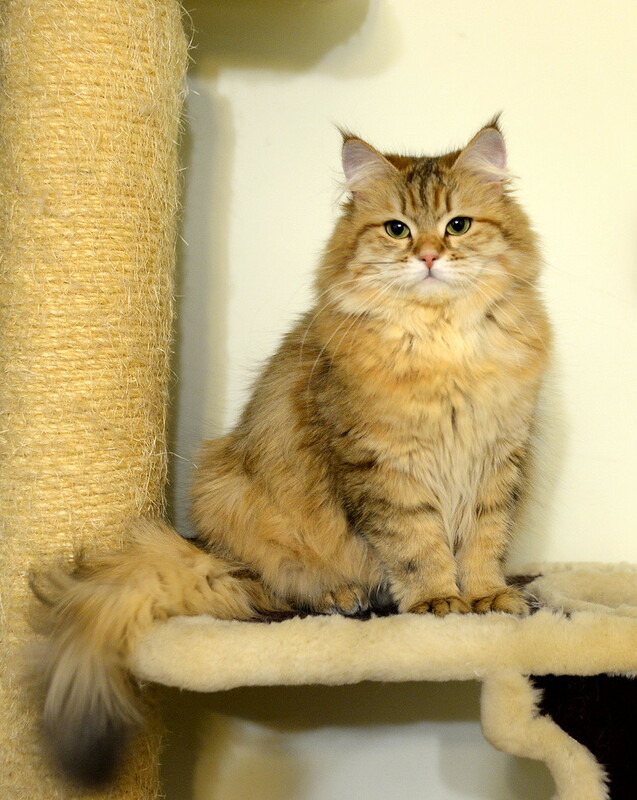 Niagara is a young golden female. 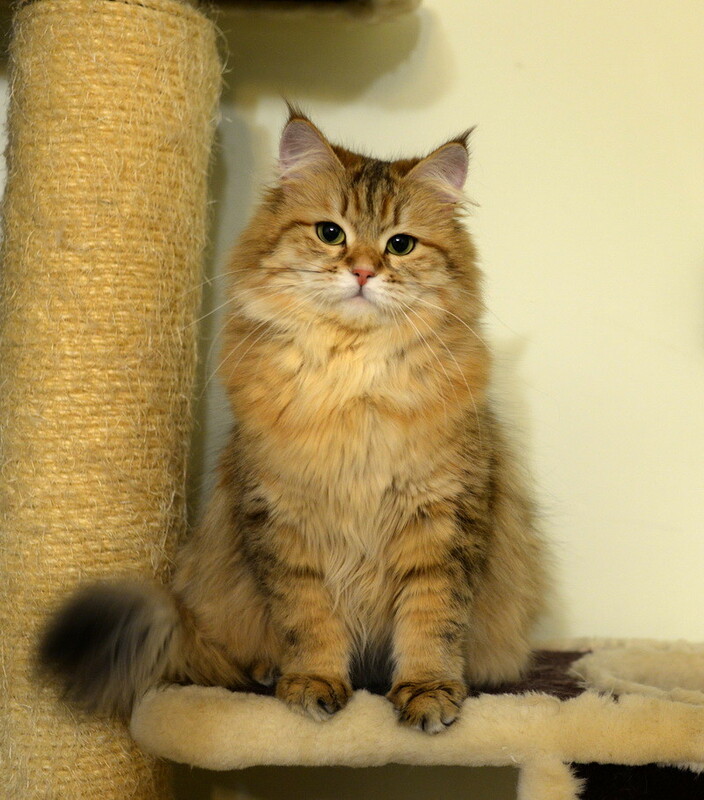 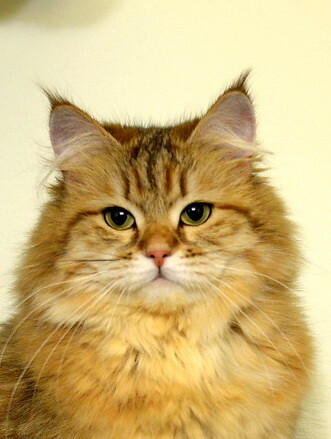 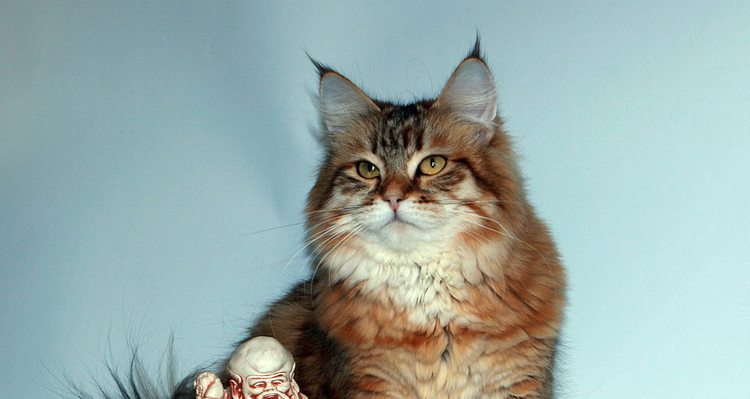 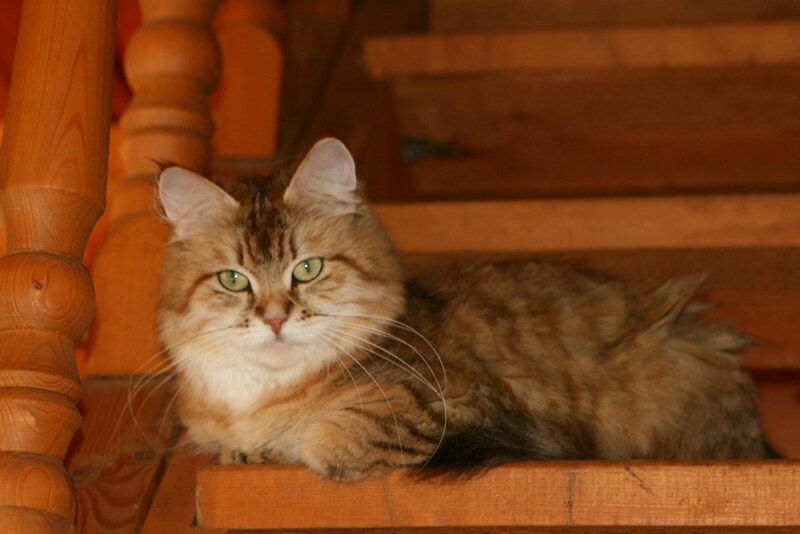 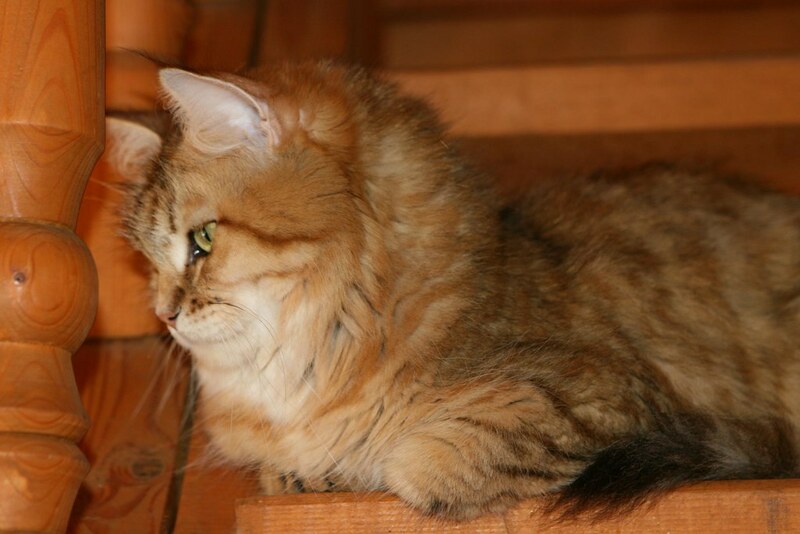 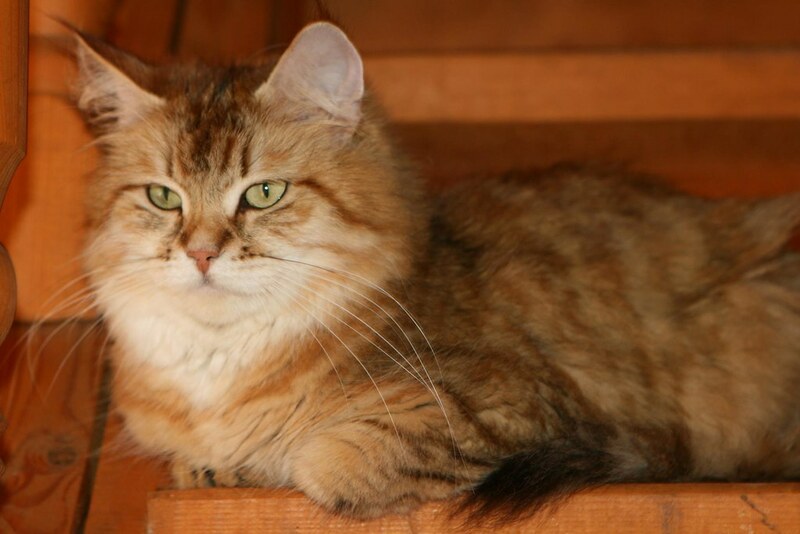 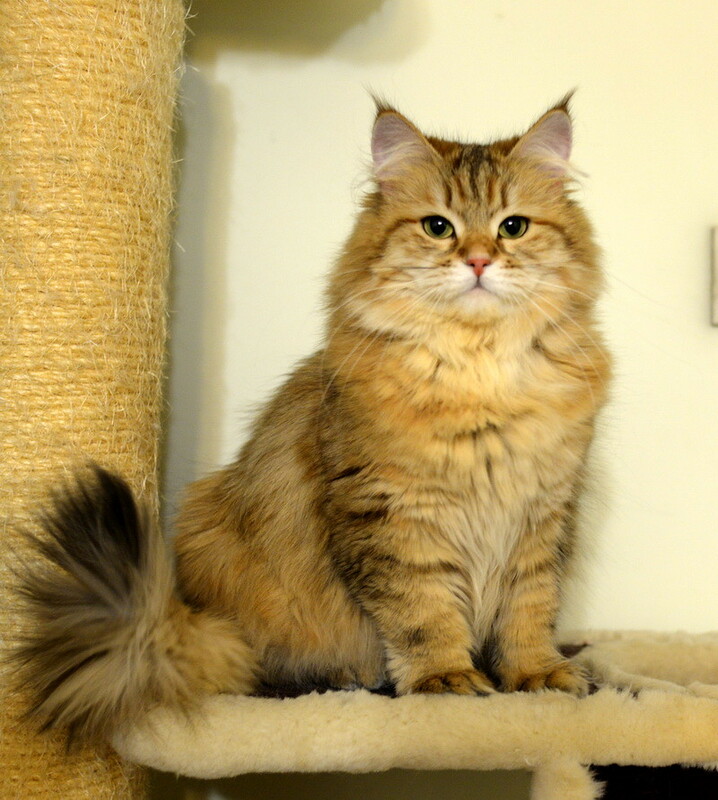 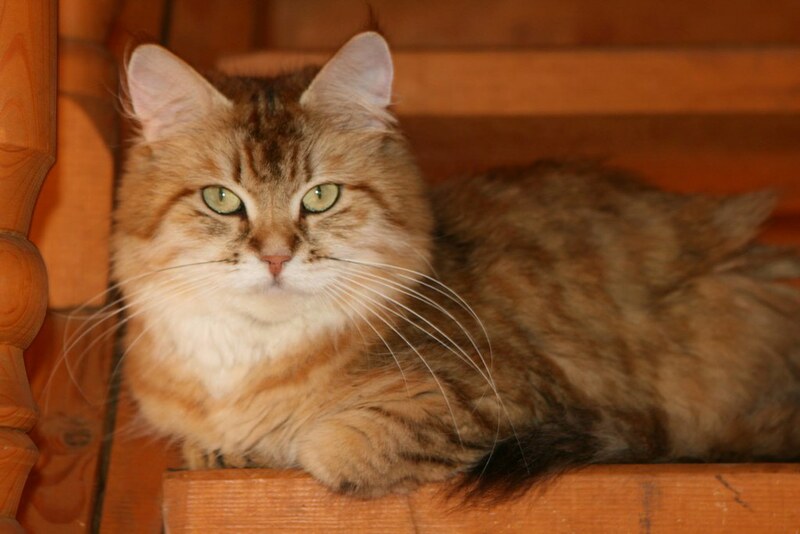 She is very harmonious, has excellent coat and nice tufts on her ears. 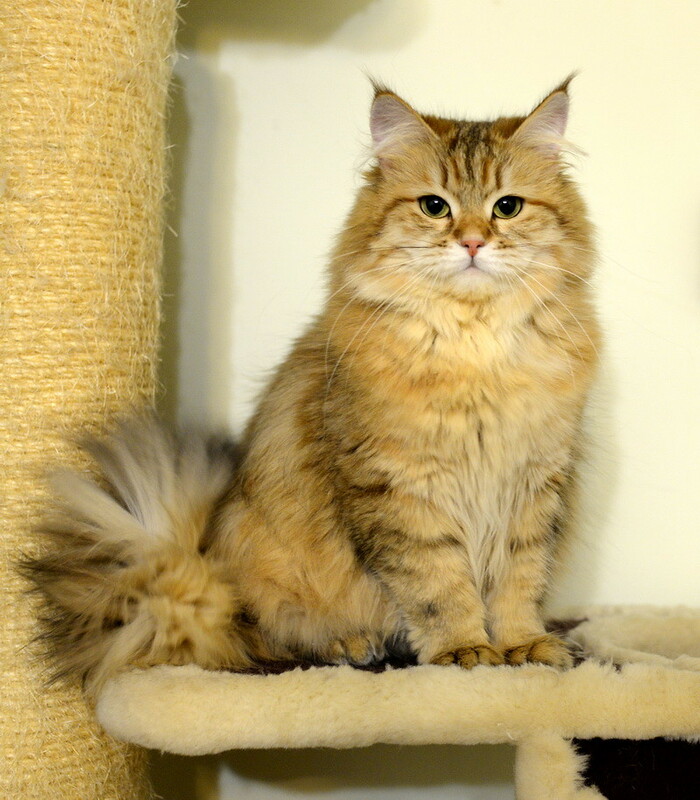 Xaviera Gloria (from Filofey Malakhit) is future breeding female of Zaimka cettery in Ukraine.